New Greenville, SC facility open! 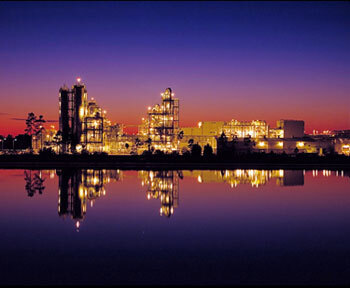 Oakley Tank Lines has been transporting bulk liquid chemicals safely, efficiently and knowledgably since 1981. Our success is based on understanding our customer’s needs, in detail, and the relentless pursuit of safe, on-time deliveries. These principles have enabled Oakley Tank Lines to build trusting customer partnerships with some of the country’s biggest bulk liquid chemical producers. As a family owned company, we take very personally the safety of our drivers and the quality of our service. The results speak for themselves: excellent safety record, extremely low driver turn-over rate, on-time delivery rate consistently in the 95% to 98% range. If you are a shipper looking for a solution to your bulk liquid transportation needs or a safe driver looking to establish a long term relationship, give Oakley Tank Lines a call. I invite you to check out the other pages on our website for additional information about the Oakley family of businesses.